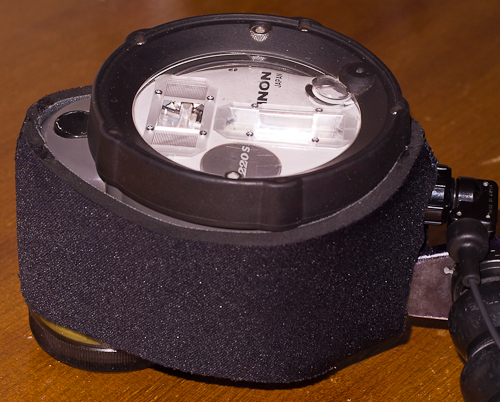 Contact us for our latest & best pricing on Inon and Sea & Sea strobes. 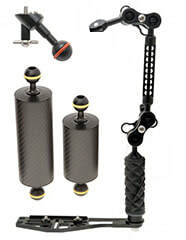 - Suits Inon Strobe models Z240/Z220/Z220S/D180/D180S. 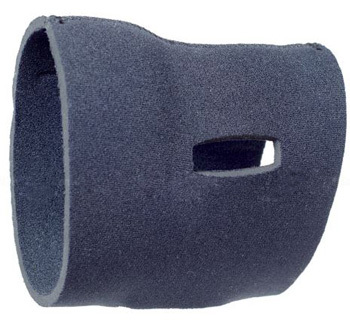 Made from 5mm thick neoprene, adds buoyancy to the strobe, as well as protecting the body of the strobe underwater. Increases the angle of the Inon Z240 & D2000 strobe beam from a standard 100 degrees circular beam to 110 degrees. Also softens shadows and offers more even light. Best for wide angle photography. 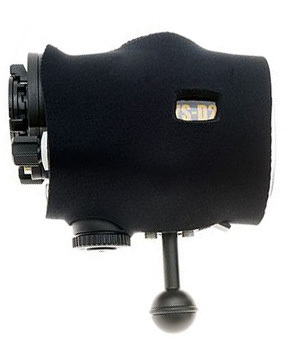 Available in White (W) or two different coloured filter temperature (4600 or 4900) Ask for details if you aren't sure of which diffuser suits your camera/strobe combination. Note: These diffusers reduce power output by 1/2 stop. 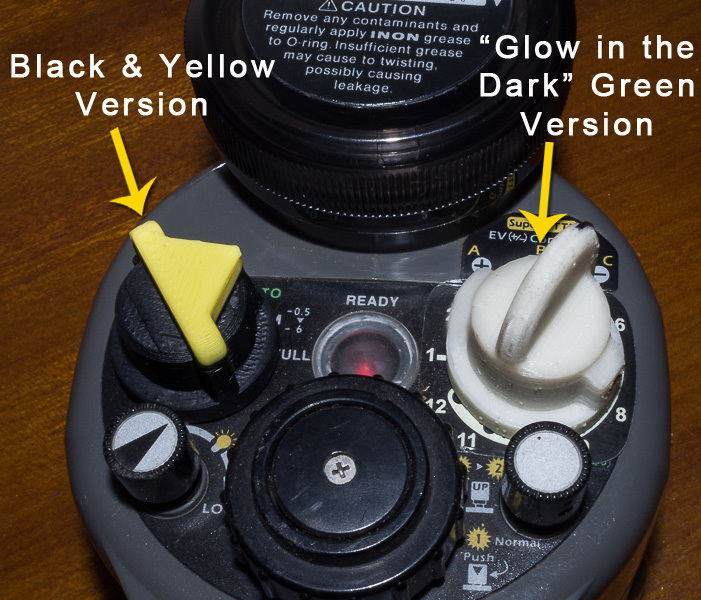 These stickers are designed to make selecting power settings on the Inon Z240 & D2000 strobes more understandable. The powers are numbered from 1 to 12. With 1 being the lowest power and 12 the highest power. 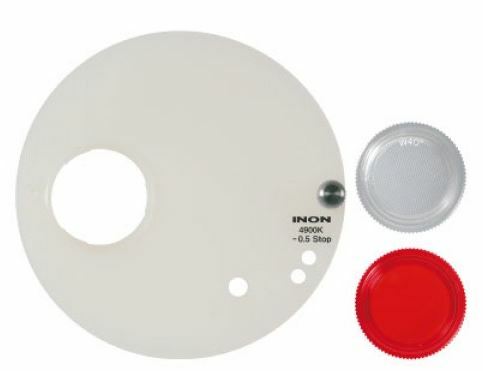 Note: These are not the Inon genuine stickers, these are are own sticker that we feel is easier to understand. Designed to aid in adjusting Inon strobe powers when wearing gloves or on night dives. 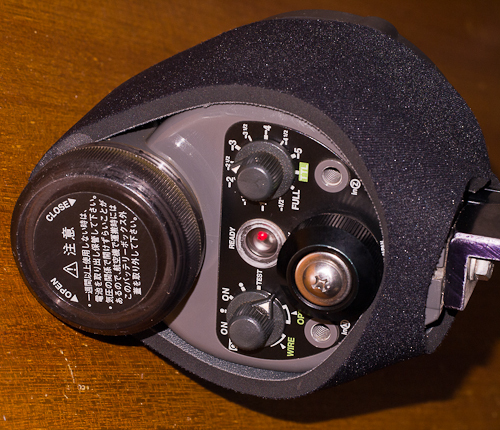 These also aid in adjusting strobe powers by 'feel', for when you are busy concentrating on taking photos and don't want to have to look at your strobe rear to know which power you are on. 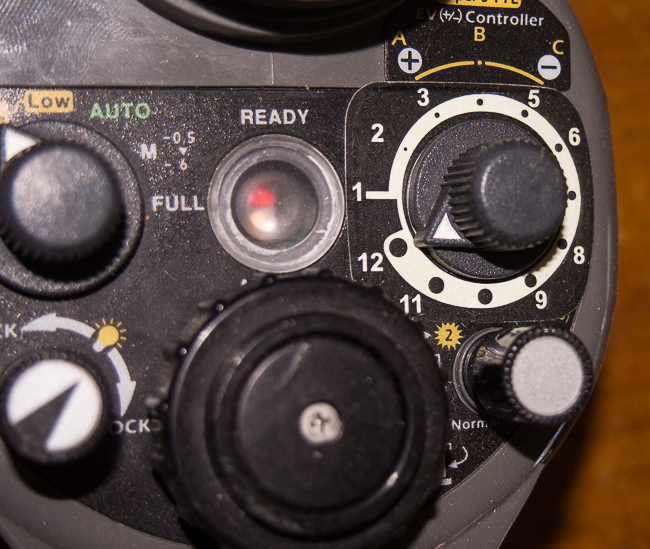 ​The knob extenders have a raised pointer section that allows you to feel the position of the power dial and mode dial. Attaches over the existing knob with a small screw (allen key), no permanent modifications required. Available in "Glow in the Dark" Green (for night diving), or plain Black/Yellow. For Strobe Connectors and Arms, Clamps etc.